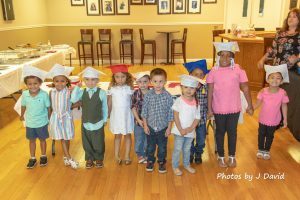 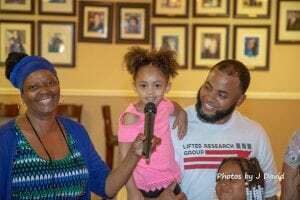 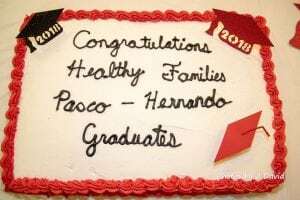 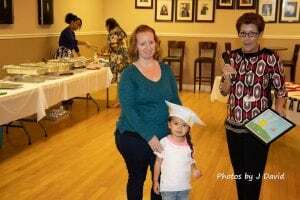 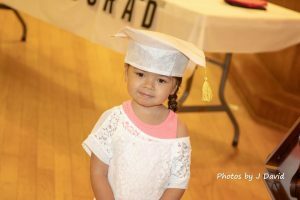 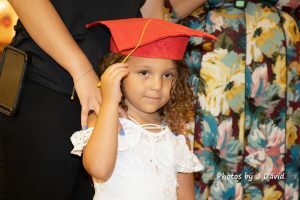 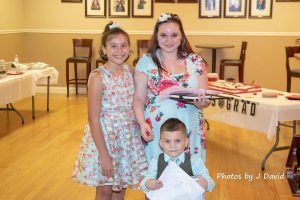 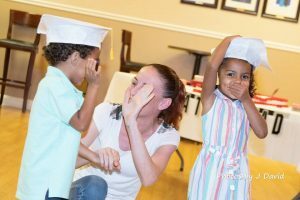 The Healthy Families Pasco-Hernando program held their 2018 Graduation honoring 12 Graduate families at the Phi Delta Kappa Banquet Hall in Odessa sponsored by the Gulf Side Corvette Club. 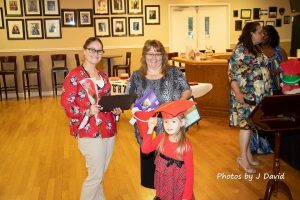 The Graduating Moms included: Christine Phillips, Danielle Wood-Perez, Jordain Miller, Elisha Oquendo, Sasha Crissantemi, Crystal Ward, Dawn Matthews, Margaret Millan, Nancy Cardoza, Ashley Stein and Jodi Posey. 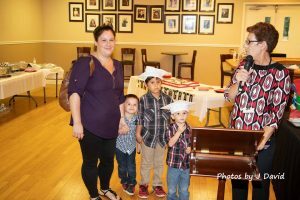 The parents received a diploma and their children were excited to wear their new Graduation cap and loved the Graduation cake. 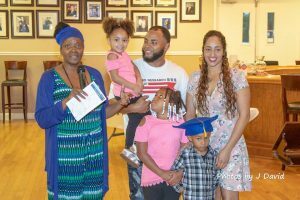 Following dinner, each shared how the Healthy Families Program provided them with parenting education, goal setting and problem solving skills to overcome any challenge. 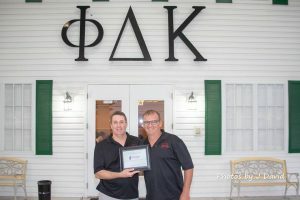 Special guests included members of the Phi Delta Kappa Fraternity – Chris Lawrence and Shean Hylton; Gulf Side Corvette Club – Pat Marucci, Bonnie Martucci, Larry Decker and Mary Earls; and Publix Super Markets – Mike Shihadeh and Chris McGough. 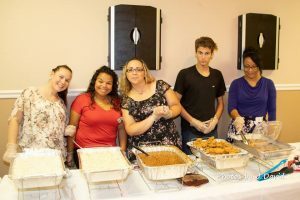 Volunteers included photographer J David Wright, Doug Saxon, Amber Saxon and Dillon Selfridge. 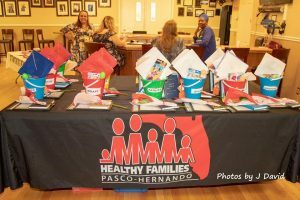 For more information about Healthy Families, visit pascokidsfirst.org.